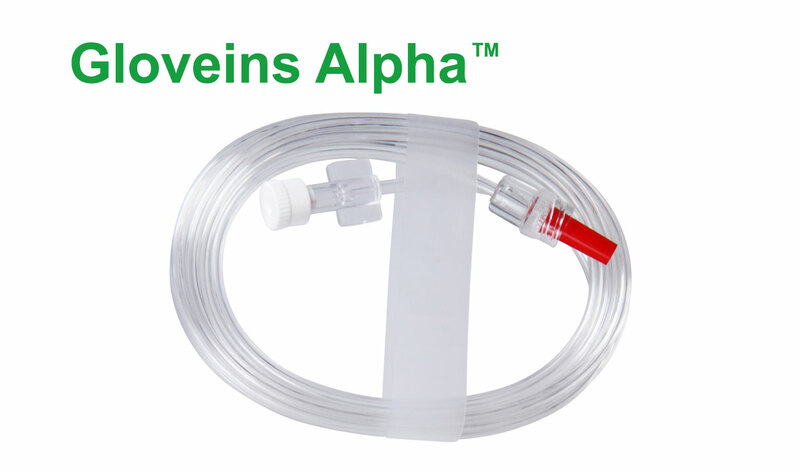 High Pressure Extension Lines for arterial blood pressure monitoring. Manufactured to withstand pressures upto 40 kg/cm2. Fitted with male and female luer locks for secure connection. Smooth internal surface to minimize turbulence.